Socialist scientist: Radicals who deny the threat of environmental catastrophe are dead wrong. Stopping capitalist ecocide must be a central goal for the left the 21st century. In ‘Capital in the Twenty-First Century,’ Thomas Piketty says capitalism has avoided a Marxist apocalypse. 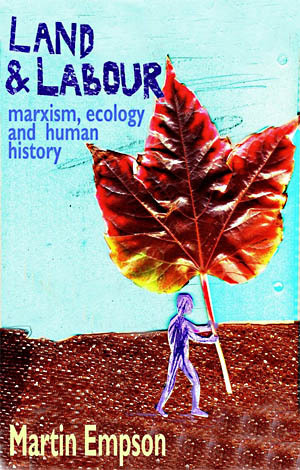 This misrepresents Marxism, and ignores the ever-increasing degradation and destruction of life on Earth, and the looming threat of climate disaster. Archbishop and Nobel Prize winner Desmond Tutu calls for international action against companies that are destroying our planet’s future. Resistance to rapid industrialization and encroachment by poisonous industries has led to pitched battles between residents and police in many cities. The latest IPCC report inadvertently shows that corporations and their governments are determined to avoid protecting the poor from climate change. World peasant movement: Solidarity with Venezuela! Via Campesina condemns right wing efforts to destabilize Venezuela and reverse the immense achievements of the Bolivarian Revolution.